Hi, I am Jen, but MOST people call me “Jolly”, which is truly who I am . 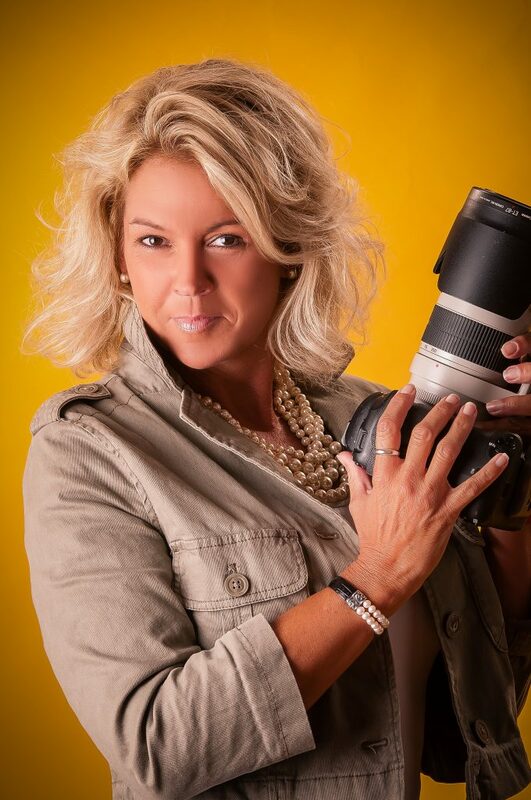 I am the owner and photographer of JollyJenPhotography Studio located in the Smith Mountain Lake, Virginia area. My studio specializes in high school senior portrait photography, family portrait photography, and corporate head shots/ commercial photography. I have chosen to narrow my specialties down to three genres due to the fact that I get to "know" my clients and make lifelong friends out of many of them. My careers shifted from teaching elementary school to pharmaceutical/medical device sales and now to what I always wanted to do.... PHOTOGRAPHY! I love my job and it is sometimes tough to relax from the high that each shoot does to me... I truly love, love, love it! I view my competition as the person I was yesterday and that is why I am always looking for new ways to improve and to continue to get better at the craft. During my “downtime”, I enjoy boating with family & friends, reading a good book, walking my dog, and teeing it up! 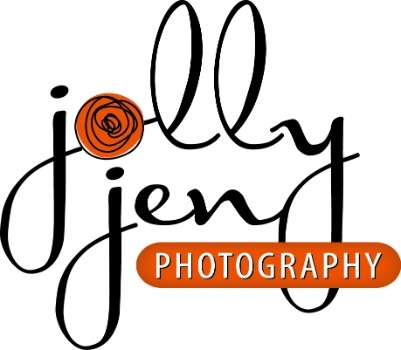 Why choose JollyJenPhotography for your photographic needs? I consider myself blessed to be able to follow my dream and I am fortunate that I have built a clientele that truly values what I do as a professional photographer.